ADVANCE, as VIC 24, was allocated by the Ministry of War Transport to the Ministry of Supply, from 2 December 1943 to 10 May 1943. 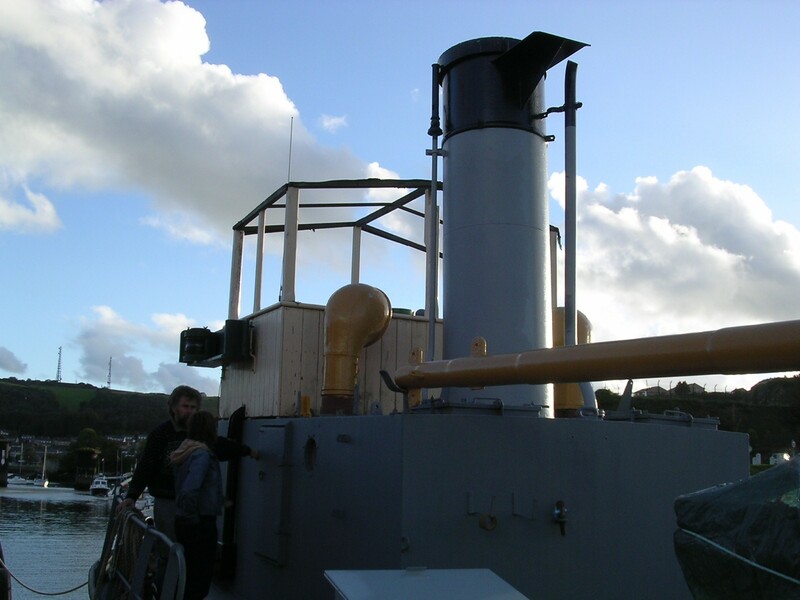 She was then used for miscellaneous Naval duties until 31 July 1945. 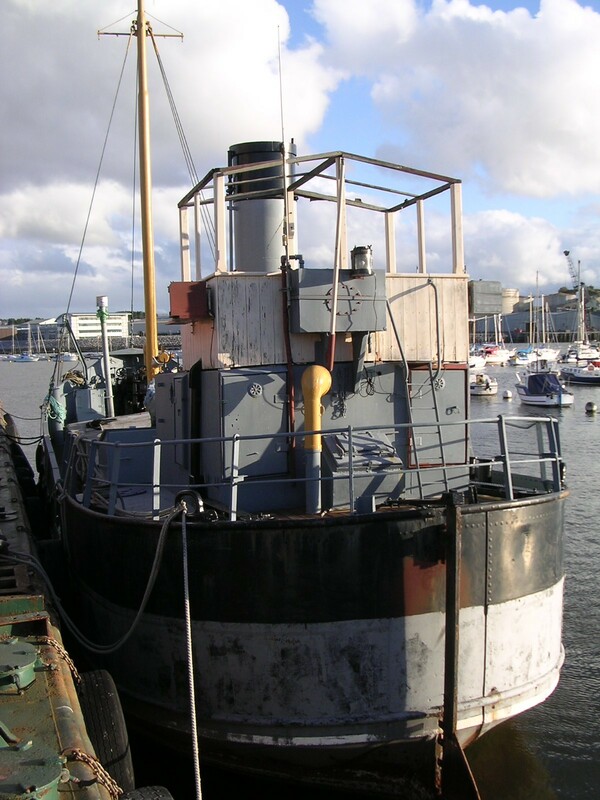 Ownership subsequently passed to Ross Marshall Ltd. of Greenock, who disposed of her in April 1949. She was transferred to Harwich and in 1952, it was suggested that she be refitted as a floating power-unit. 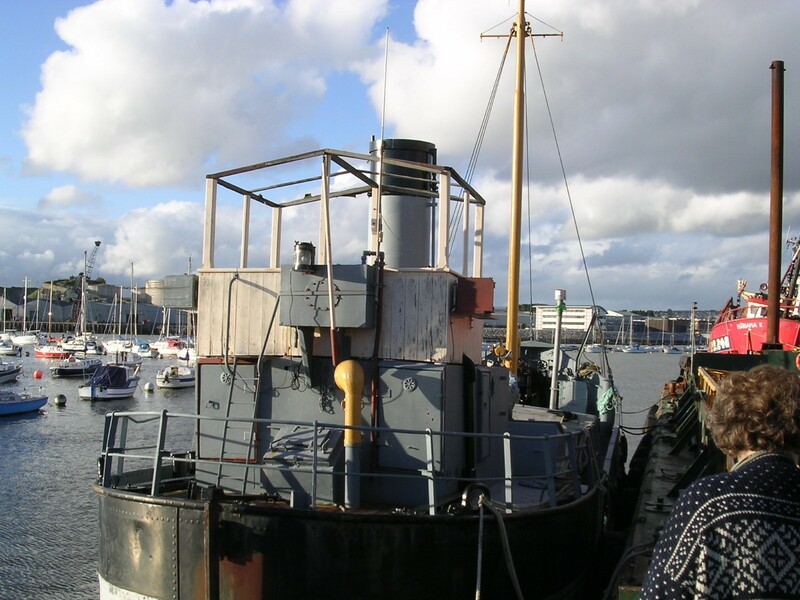 However, she was again put up for disposal and, in 1956, she was handed over to W C Allan & Sons, Gillingham. She was later sold to Pounds. The craft spent many years in Holland and was bought from Husband's yard after extensive restoration by the current owner.